New York City Terrorist that just Killed 8 people Brought in Through Schumer’s Diversity Visa Lottery – Great Idea! Half of Palestinian Money Rewards Terrorism? 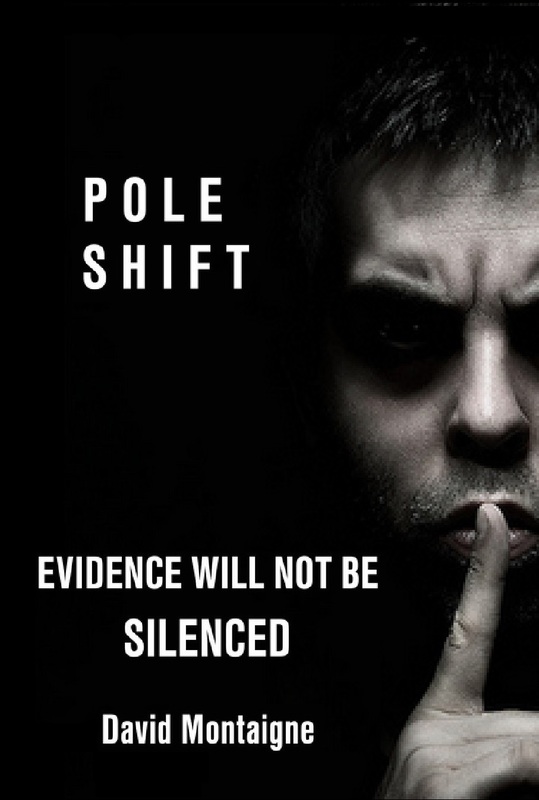 Your government and religious leaders may not want you to know, but the evidence suggests that pole shifts are both magnetic and geophysical, with a periodic cycle of recurring and predictable cataclysms involving huge earthquakes and tsunamis, changes in latitude and altitude, mass extinctions, and the destruction of civilizations, reducing them to myth and legend. Ancient prophets had visions of the future - including the future skies. Their detailed visions, along with modern astronomical software, tell us when their visions take place. 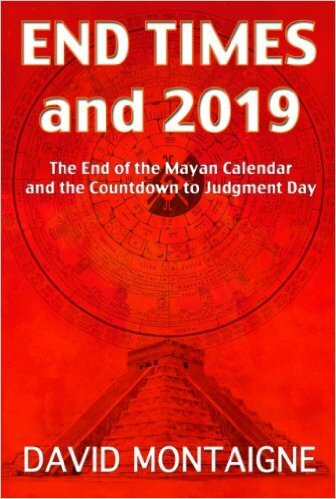 Many point to one week in December 2019, when the skies match an alignment drawn by the ancient Maya (exactly 7 years after the end of their Long Count calendar) and the movement of the sun, moon, and planets mimic all the major steps of an ancient Jewish wedding ceremony in the sky. Is the Lord coming for His bride in December 2019?